The top Toronto bands at NXNE 2014 should be on your radar when you make your schedule for the fest even if you're trying to plan around the rarer sets of touring acts - the much-discussed NXNE radius clause (barring bands from playing another gig 45 days before the festival) has obviously hit local musicians hardest. 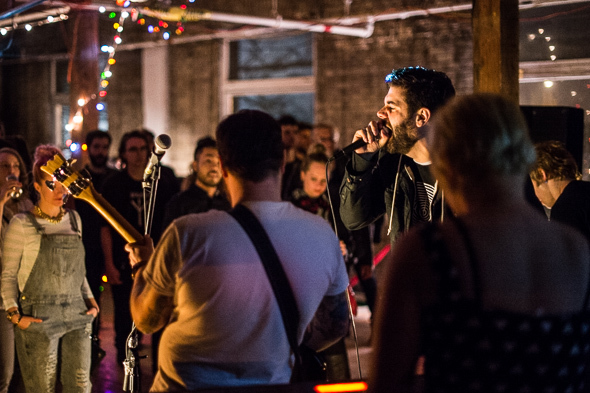 While Toronto's largest music festival has struggled with Toronto's grassroots music community and often seems deaf to the attempts of smaller bands to engage with fest bureaucracy, there's no doubt they've hooked some of Toronto's best artists and bands this year. 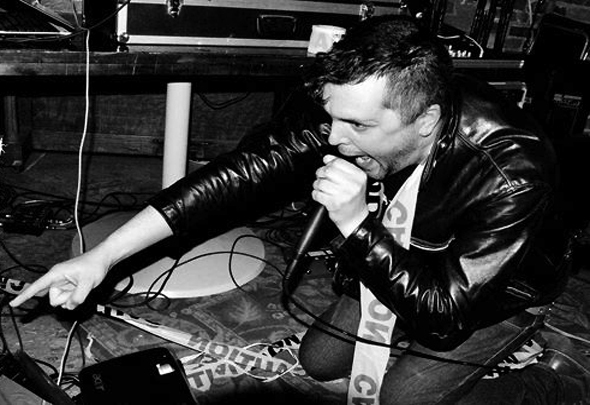 The rise of the city's loud scene is clearly evident in this year's programming (Greys, METZ, and Odonis Odonis are all playing between June 19-21), as is the indie landscape in its many variations, from shoegazey Beliefs to grungey Weaves. Hip hop, R&B, and electronic get some representation (Ain't No Love, Nicole Ariana) as does a tiny sliver of Toronto's weird scene (Marker Starling, HUREN). From token afternoon drone sets at the Festival Village at Edward Day Gallery to the roar of Yonge and Dundas Square, there's no doubt that Toronto will leave its mark on attendees. Whether you're gripping a pass or budgeting individual ticket buys (or scrounging for free events, no shame - we'll post our free NXNE round up soon), here are two and a half dozen Toronto bands you should make it your business to check out - sorted roughly by what your ears are into.